You’re deeply taken in by the huge screen, powerful sound and make you feel like you are part of the movie, but your interaction with your date is little. Interaction brings out the best part of being on a first date, it is also the few things that ladies would remember, how he talks, what he talks about.What you say is taken into consideration. She likes Twilight, you don’t . You want to enjoy watching the movie. 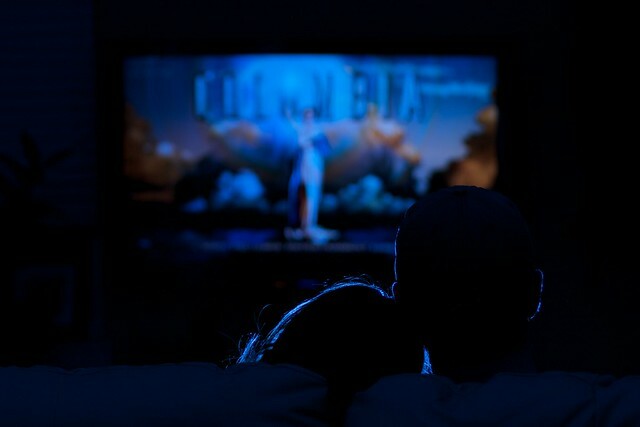 Save the trouble of having to sacrifice your first date by doing something you don’t like to watch. Your first date should be made memorable that it makes her want to go out with you even more. Things happen. Your date is leaving the movie halfway because something urgent came up, you’re left with two choices, watch the movie alone, or miss your movie. Don’t put yourself and your date at that spot. Everyone you know could be watching the new movie that just came out. Only a few limited seats left, you don’t want to disappoint your date by having to change movie or pick a later timing. You’re could have book the tickets online, but realise that the popcorn lines are long as well. First date is similar to you applying for a job. You have one chance to express yourself of what you can do, and what you can contribute, and this links up to Reason 1. Make your first date an impact. Save the movies for the few dates to come ahead. Hugging and leaning means she’s into you. You saw the couple beside leaning against each other at the movie the other day, so you decided to try it too by slowly leaning on her. She realised what you’re about to do, and she shifted away because its uncomfortable. There goes your awkward 1 1/2 hours movie, with your date. Respect your date, you shouldn’t be doing something that’s crossing the line. Going out on a date is a good time to focus on what you can provide for her. Show that you can both enjoy a good time. One link i found interesting was the Top 10 Movie Date Mistakes by Match.com. Men, have you encountered something similar? can you come out with any other reasons? Ladies, what are your thoughts on this? Share it with me in the comments. This entry was posted in Life, Productivity and tagged dating, dating tips, First date, going for movies, men tips, men's blog, movie no no's, movies by writinglikeastoner. Bookmark the permalink. Thats why you give her the wrong time an spend time chatting it up before the movie, at least that seems to work for me. I’ve a few movie dates, the one stated above was just one of the bad movie dates that went. Spending time to chat before the movie does help to relieve the pressure we feel during the first date. I’m sure it works fine when you pair movie up with maybe ice-skating, or good quality walks around town. Movie can be secondary. What’s important is giving time for quality interaction with each other, with good laugh. It helps to break the ice easier.